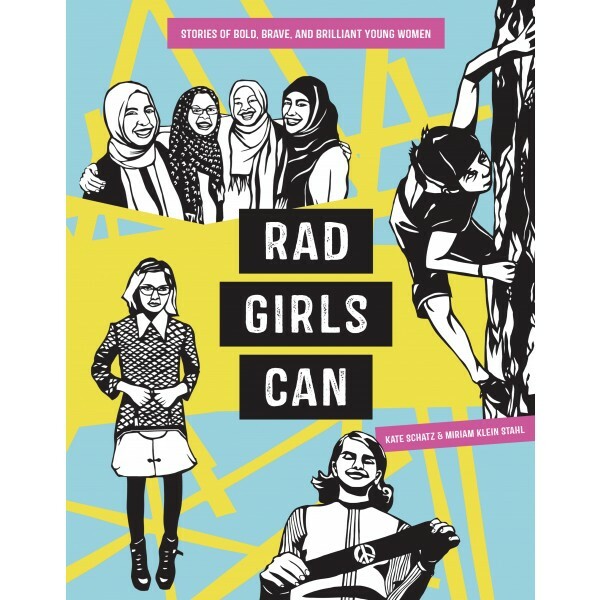 From the New York Times best-selling authors of Rad Women Worldwide and Rad American Women A-Z, a bold and brave collection of stories and art about inspiring and accomplished girls who have made positive impacts on the world before the age of 20. 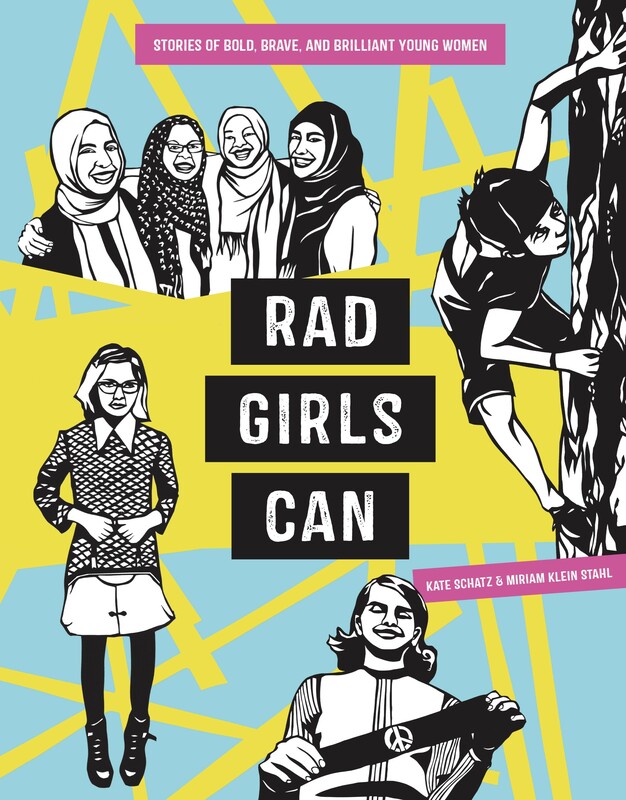 You might know the stories of Malala Yousafzai, Anne Frank, Jazz Jennings, and Joan of Arc. But have you heard about Yusra Mardini, a Syrian refugee who swam a sinking boat to shore, saved twenty lives, then went on to compete as an Olympic swimmer? Or Trisha Prabhu, who invented an anti-cyberbullying app at age 13? Or Barbara Rose Johns, whose high school protest helped spark the civil rights movement?